In fact, the CDC (Center for Disease Control) states that almost 50% of adults in the United States have periodontal disease, and many of them don’t even know it. Early stages, often referred to as gingivitis, begin with redness and swelling of the gums, as well as possible bleeding. As the disease becomes more serious it leads to periodontitis, where the gums pull away from the teeth, the bone might be affected, and the teeth can even fall out! 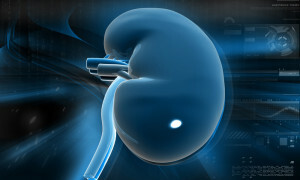 People groups who are highly at risk include women, adults who do not have a high school diploma, those who live below poverty levels, as well as smokers and those with diabetes. Because it is so prevalent, it’s quite possible that you may have gum disease and you simply don’t know it! But there is good news. 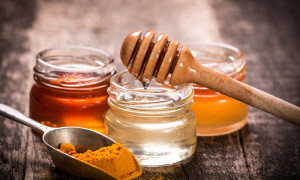 Gum disease is caused by bacteria in the mouth, so there are a variety of natural cures that can fight against this bacteria and help to relieve the problems related to gingivitis and periodontitis. 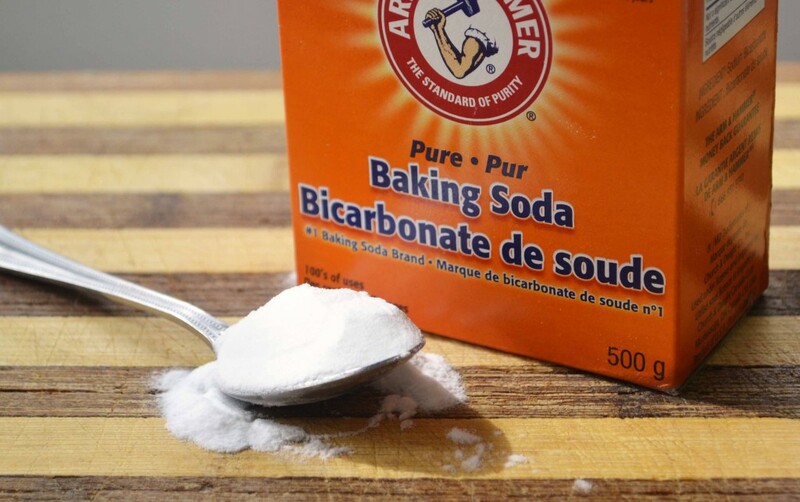 Create a natural paste by combining baking soda with water and applying to your gums with your finger. Leave it on for a few minutes and then rinse with warm water. 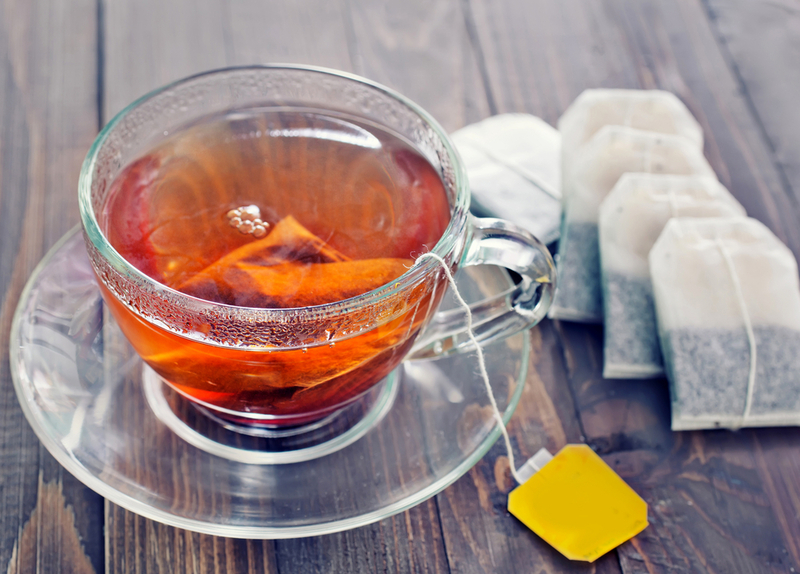 The properties in tea often helps to reduce swelling, which can be great for relieving symptoms of gum disease. Steep a tea bag for 2-3 minutes in boiling water and then allow it to cool until you can touch it. Apply to the gums that are affected by gum disease and leave on for approximately 5 minutes. Helping to soothe pain and reduce inflammation, rubbing Aloe Vera gel on the gums and letting it sit may be of benefit. 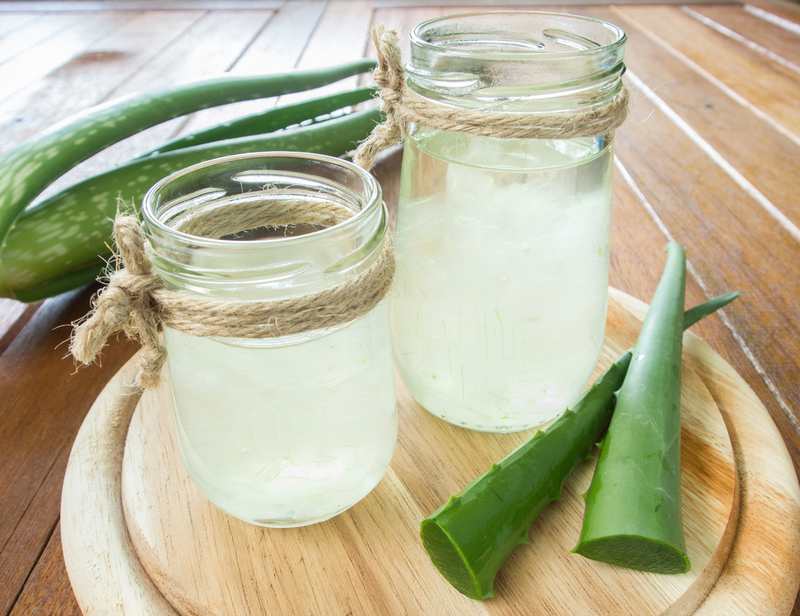 Aloe Vera is a mild substance that promotes healing and may help to reduce bleeding of gums as well. 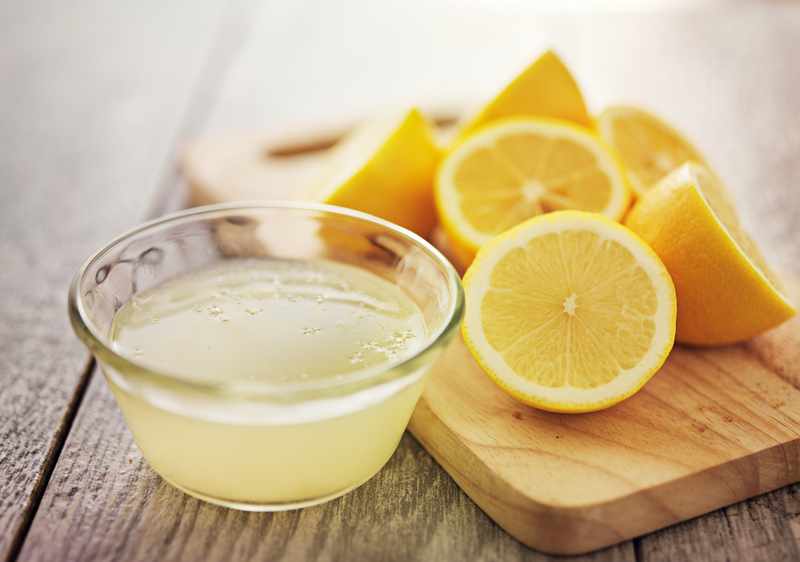 Containing properties which are anti-inflammatory, Lemon Juice may help reduce the symptoms of those with gum disease. Vitamin C in lemons promotes healing. Adding lemon juice to a bit of salt creates a paste that can be rubbed onto the gums and left for a few minutes. Follow by rinsing with warm water. 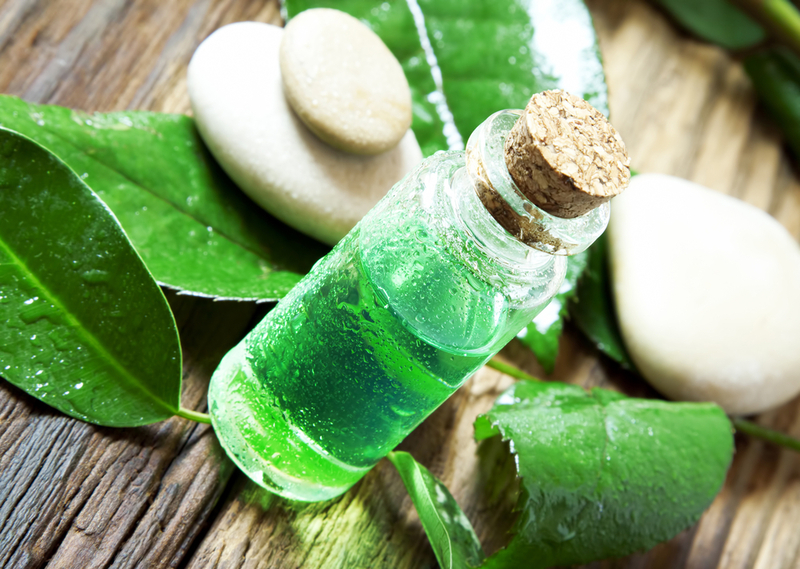 An incredible killer of germs, natural Tea Tree Oil is an essential oil that provides antiseptic properties. Apply a couple of drops to your finger tip or thumb and apply to affected gum areas. Some natural toothpastes also include Tea Tree Oil to get an extra boost of this germ-fighting substance. According to Registered Dental Hygienist (RDH) Magazine, you may also benefit from a solution of 1 tablespoon of 5% Tea Tree Oil, used as a mouthwash up to 4 times daily. 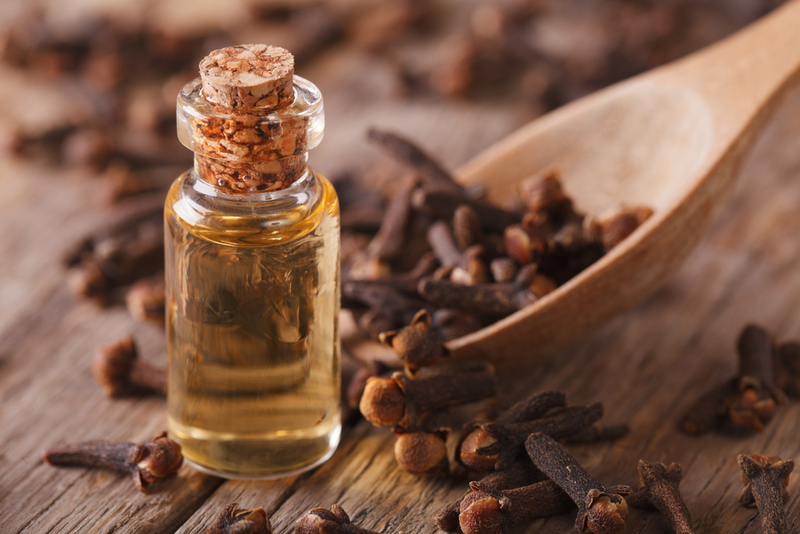 Helping to reduce the bleeding of gums, Clove Oil (or Clove Essential Oil) may be useful when rubbed directly on the gums. Because it has a feeling of “heat”, some sensitive gums may experience a burning sensation in the beginning, but this should dissipate quickly. Natural doctors and dentists may recommend this method to help with gum disease. 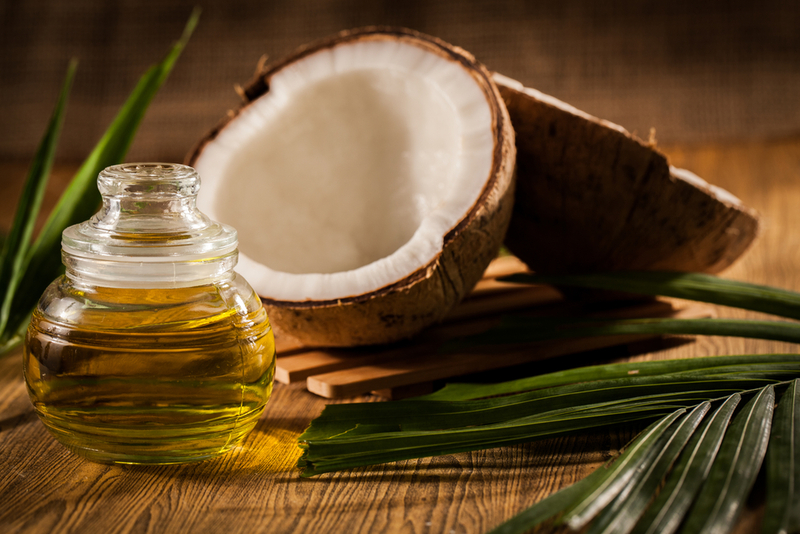 As an anti-microbial substance, Coconut Oil offers the gums natural protection from germs. It may also have some anti-inflammatory properties which help reduce the swelling of diseased gums. Coconut Oil in its natural state is actually a solid and needs to be warmed prior to use. Or, try using fractionated Coconut Oil, which remains in the liquid state at room temperature. Apply a few drops of oil to your fingertips and rub on gums or swish in the mouth for 20 minutes and then spit out and then rinse with warm water. Combine with Tea Tree Oil and Clove Essential Oil for an even more powerful anti-germ solution. Dissolve ½ teaspoon of salt into a cup of warm water. Take a sip and swish in your mouth for about 30 seconds. Spit out and repeat. 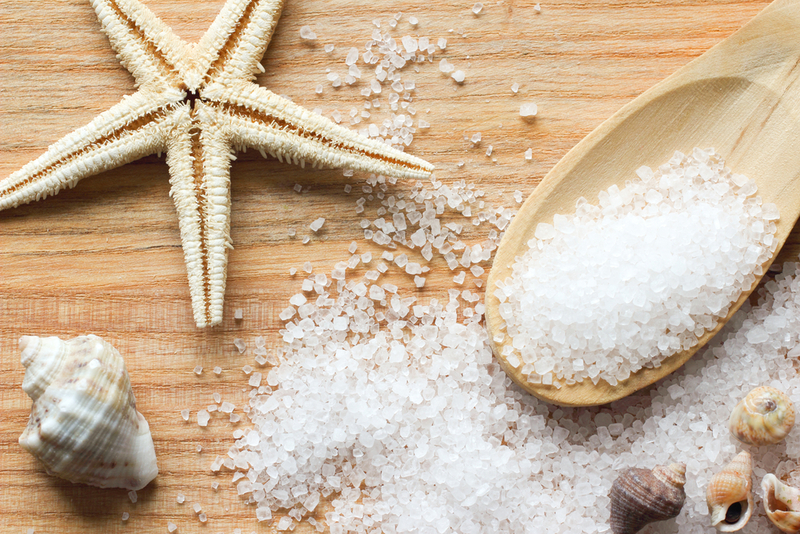 Sea salt helps to reduce the inflammation of gums and also can pull infection out of any abscesses which may have occurred. 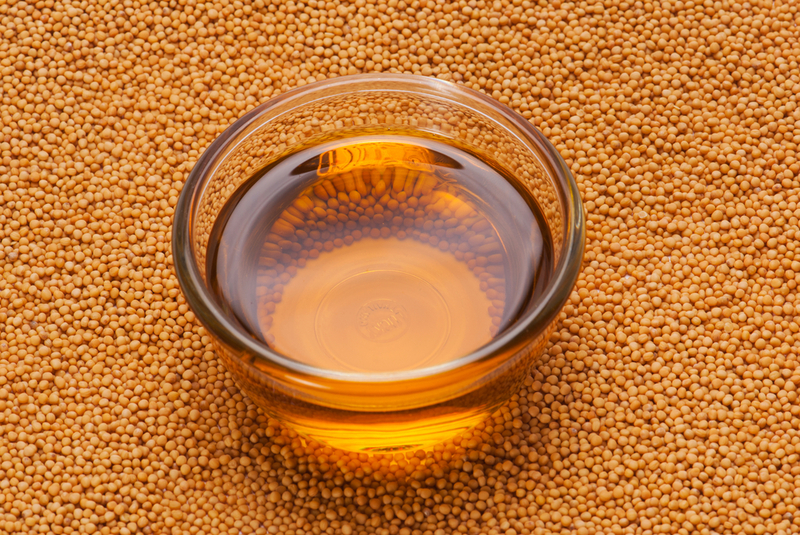 Another oil that is useful when rubbed on the gums, Mustard Oil may be helpful to promote circulation and stimulate healing in the gums while soothing pain. After rubbing gums with oil in a circular motion, rinse with warm water. 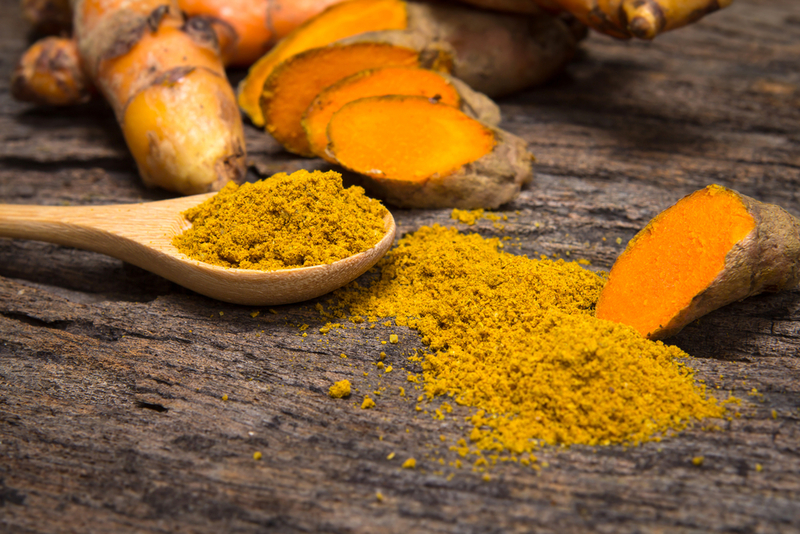 Irritated gums may benefit from the use of a paste made of garlic cloves and turmeric. Used like a toothpaste, this can limit bacteria and reduce inflammation. Be sure to rinse with warm water after use. 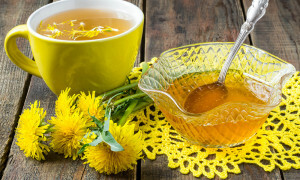 These top 10 natural remedies can be extremely helpful in winning the battle against gingivitis and periodontitis. Of course, seeing your dentist regularly is a critical part of a healthy dental regime. 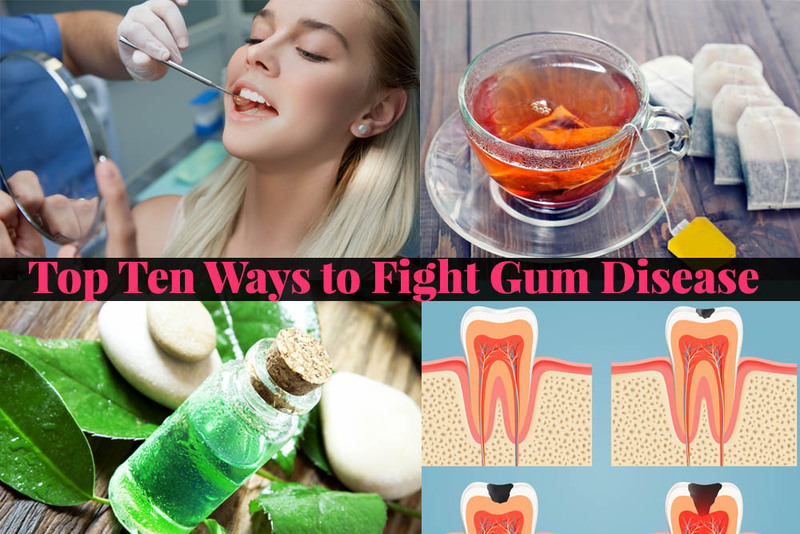 But using these natural methods of fighting off gum disease can certainly help you in between visits to the dentist and for your daily oral hygiene routine.